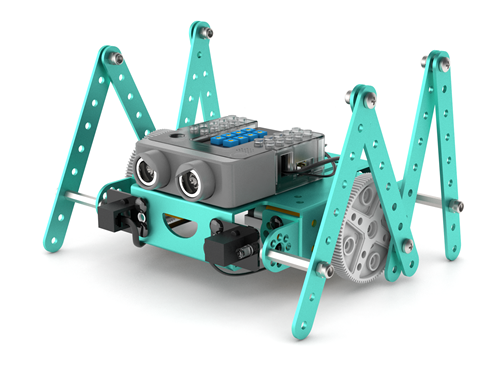 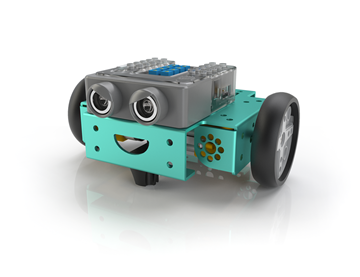 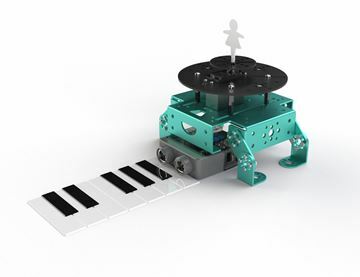 Construct E300 with an array of new mechanical parts to design creative movements. 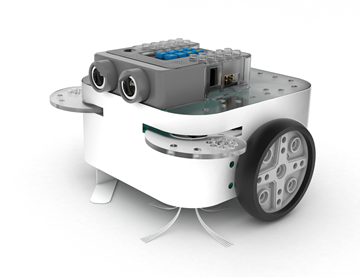 Program E300’s artificial intelligence to follow light with light sensors. 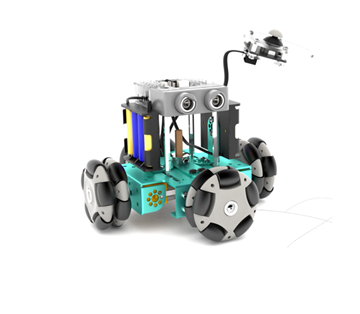 Design E300’s mobility based on various animal movement forms, to solve problems in challenging scenarios.